Issues like grass tetany have a major impact on a producer’s profitability. 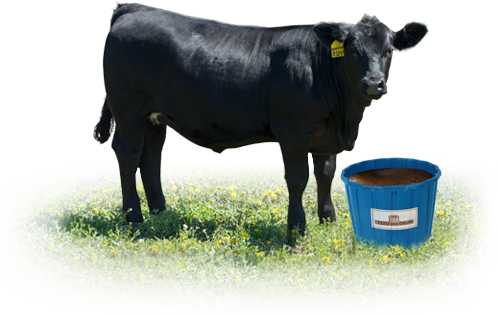 The Feed In A Drum supplements are formulated to address deficient pastures and help producers become more efficient and profitable. Extensive university research has gone into developing the innovative line of The Feed In A Drum supplements that target crucial areas like health, feed efficiency, and animal show and reproductive performance. Research consistently shows that feeding The Feed In A Drum supplements helps improve forage utilization, and that, combined with The Feed In A Drum’s low consumption rate results in lower feed costs on a per-day, per-head basis.